Komplete Kontrol 101 - Kontrol Explored. All instruments in the Komplete library have a dramatically different secondary view or back panel. True or false? You must manually add all of your instruments to Komplete Kontrol. True or false? Which DAW supports Komplete Kontrol’s transport controls without configuration? 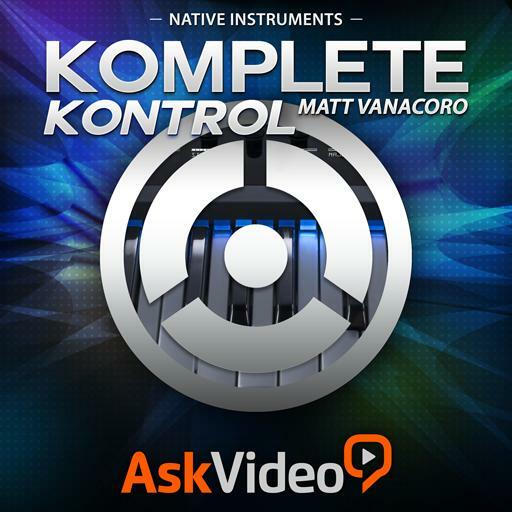 The Komplete Kontrol software is only available as a standalone application: True or False? Komplete Kontrol can be used with or without the physical keyboard. True or false? What types of sounds can you edit metadata for? In Scale mode it is impossible to play a wrong key: True or False? Komplete Kontrol’s scale and arpeggiator cannot be automated. True or false? You must utilize the Komplete Kontrol S61 keyboard in order to browse Komplete Kontrol. True or false? You must assign and program native map controls in the controller editor window. True or false? The arpeggiator is capable of up, down, random and up/down mode. True or false? When browsing instruments, what will you see below the selected instrument category? Komplete Kontrol software can output scale and arpeggiator notes to the MIDI out when the software is running. True or false?